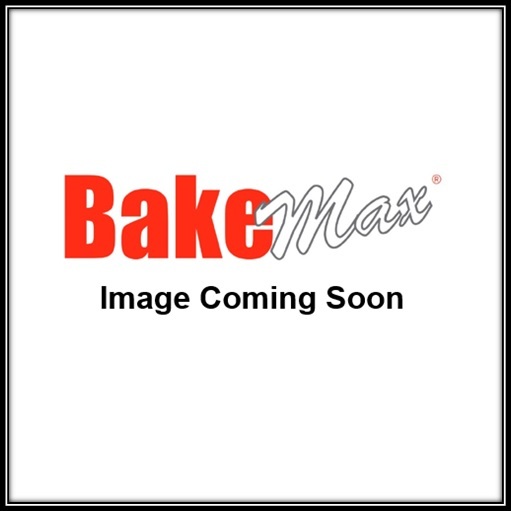 The BakeMax America BAS Series of Gas Ranges are designed to provide the ultimate in performance and durability. 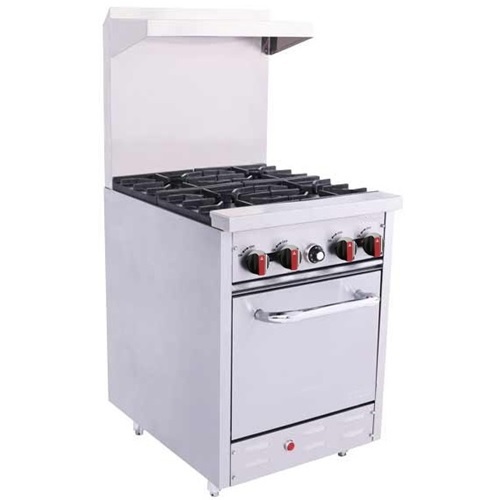 Allowing you to roast and cook a wide range of meals, with efficiency and convenience, at an affordable price. 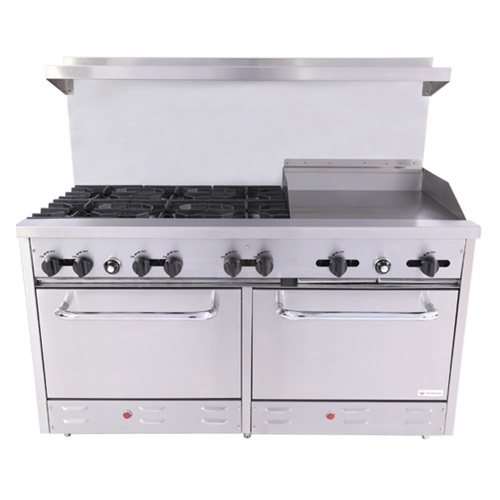 Constructed with 430 corrosion resistant stainless steel, including interior burner box which provides extra durability and easy to clean. All supporting brackets inside burner box are made of 304 stainless steel which is resistant to oxidation and corrosion. 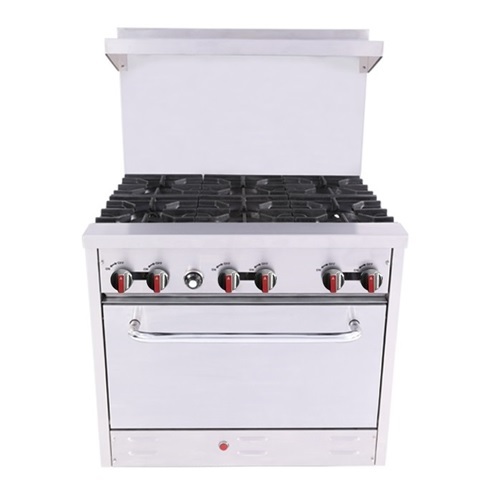 The oven interior is fully enameled / porcelain for durability and ease of cleaning.